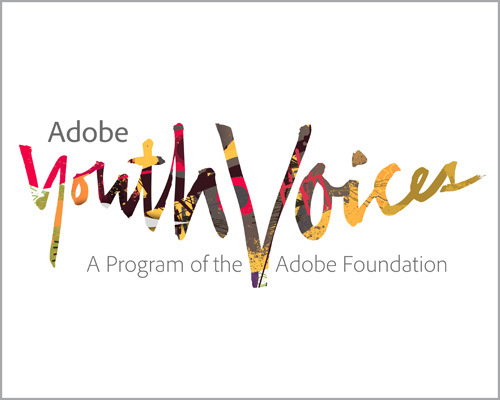 Adobe Youth Voices (AYV) is the Adobe Foundation's signature global initiative to increase creativity in education. To date, AYV programs are active in more than fifty-five countries, affecting 190,000 youth worldwide. For the first time, a free AYV online course will bring to the public all the key elements of this successful program. Now, any educator could integrate the core principles of this successful program and become an Adobe Youth Voices Educator. 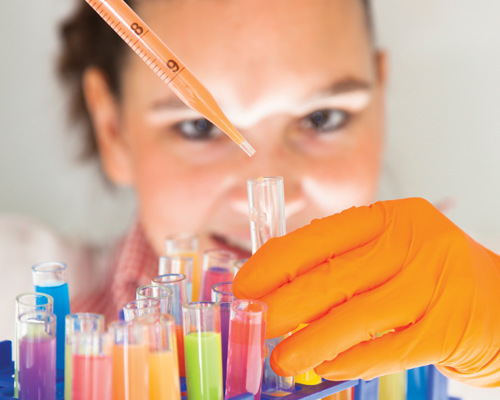 Applications are now being accepted for the STEMworks database of effective STEM learning programs. Any STEM programs that serve preK-12 students and teachers—in or out of school—can and are encouraged to apply. Applications are due Friday, September 12, 2014. 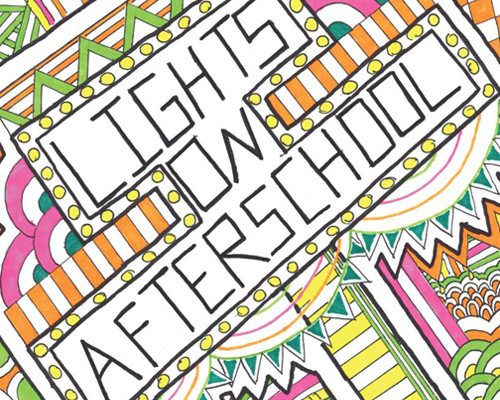 Celebrate the 15th Annual Lights On Afterschool, October 23, 2014! Non-competitive games help young people get to know each other, teach cooperation, and make all children feel welcome. 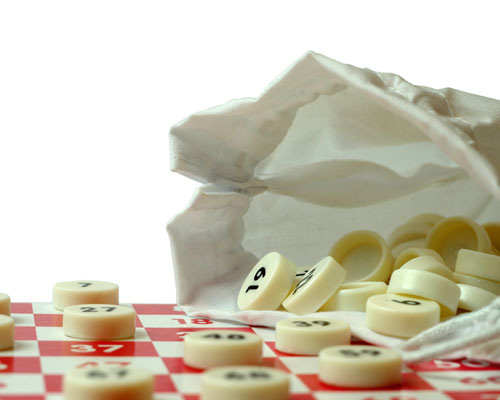 The first day of a new program or days when new children visit your site are great times to utilize non-competitive games. 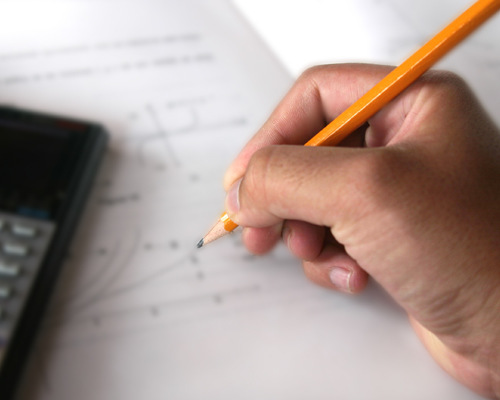 Over the past three years, the National Science Foundation has sponsored a series of STEM Smart Workshops, which have showcased promising practices and resources in support of effective K-12 STEM Education in schools and programs. 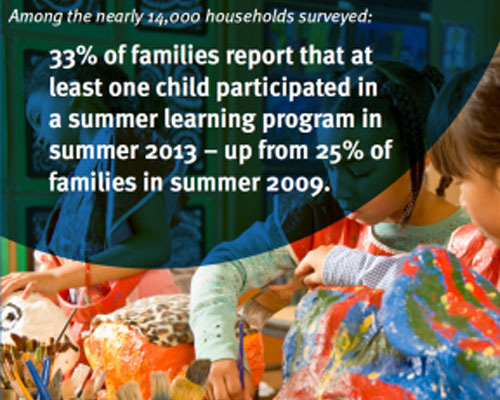 New research from the 2014 edition of "America After 3PM," the most comprehensive household survey of how students in America spend their afterschool hours, shows that summer learning programs are strongly supported by parents and that participation in summer learning programs is on the rise. 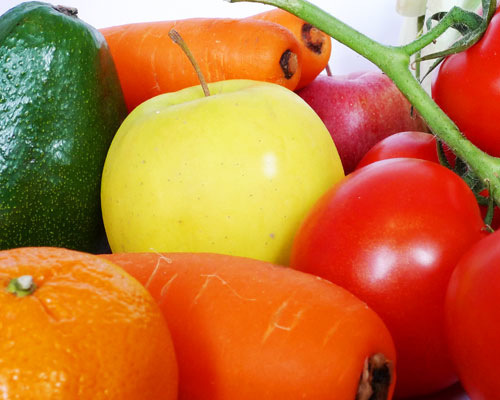 Cool Down and Fire Up with Healthy Snacks! Help your students cool down from the late summer heat with healthy frozen treats. Try freezing fruits such as grapes and melon chunks in the freezer, or make "popsicles" by inserting sticks into peeled bananas and freezing them. 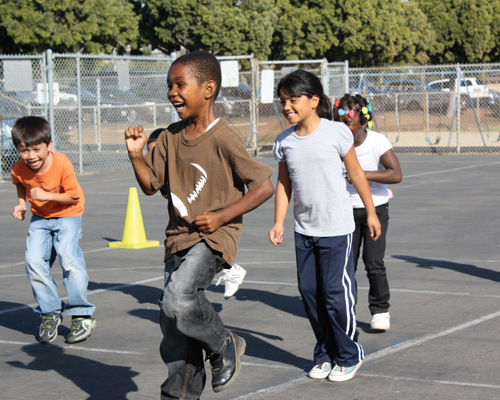 In January 2014, Jean Wiecha, PhD, and Michelle Barnes, MPH—both of RTI International, and Georgia Hall, PhD, of Wellesley College, published a report on the awareness and implementation by out-of-school time (OST) programs of the Physical Activity Quality Standards (PAQS) adopted by NAA in April 2011. 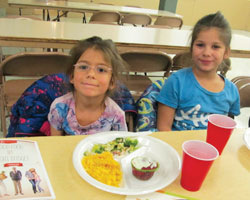 Wondering how to keep healthy living in the forefront of your afterschool program? Are you ready to play BINGO and build a healthier out-of-school time site? Print out this resource to use all year long! Research shows that parents believe it's important for their children to have water, fresh fruit and vegetables, and physical activity opportunities during out-of-school time (OST). 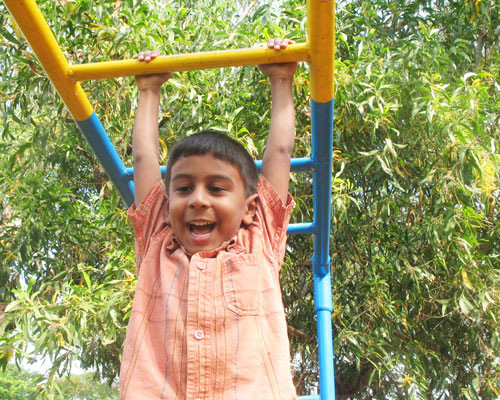 Parents also believe that OST programs should promote healthy environments for children.